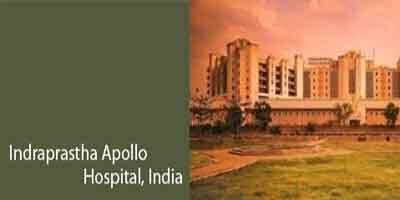 New Delhi: Indraprastha Apollo Hospitals organized a press conference to commemorate the successful completion of 10 years of The Apollo Centre for Fetal Medicine. Dr Prathap C Reddy, Founder Chairman, Apollo Hospitals Group congratulated the Fetal medicine team and spent some fun time with children and parents who have been treated at the Fetal Medicine Center over the last decade. The Apollo Fetal Medicine centre has become a one-of-its kind establishment and has attained leadership in fetal medicine in the region. Patients from different cities attended the event along with their children and shared their experiences.